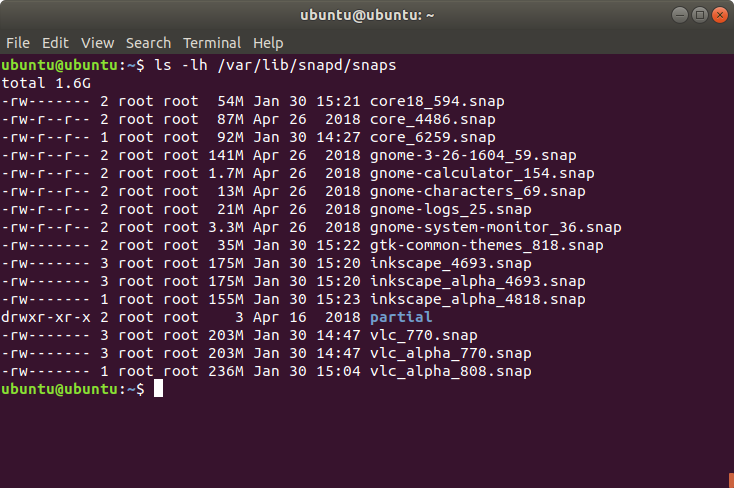 Continuing my newbie's guide of Snap and parallel installs, now, how do we install Snaps from the .snap files only? Can they be installed without internet access? The answer is yes, you can once you actually have the .snap files. 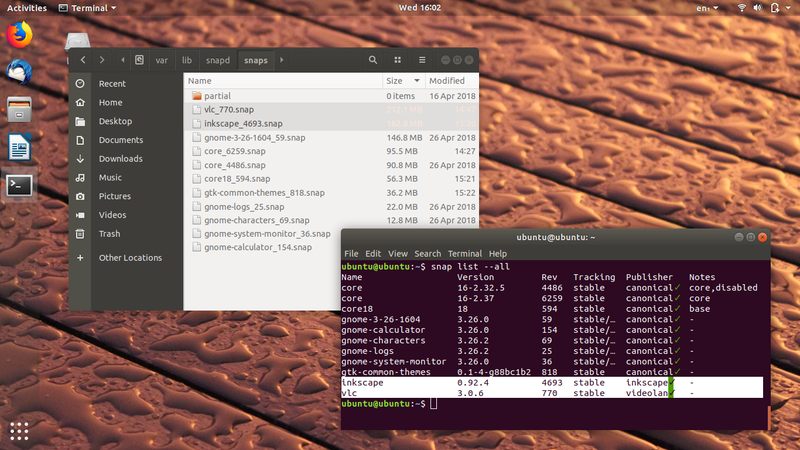 You can install the same Snap files on different distros (Ubuntu, Fedora, openSUSE, Solus, and other GNU/Linux distros) which have Snap support already. Yes, you can do it even without internet access. But for the parallel installs we need a little addition to the command lines. It is very easy to do. Read on and happy sharing! 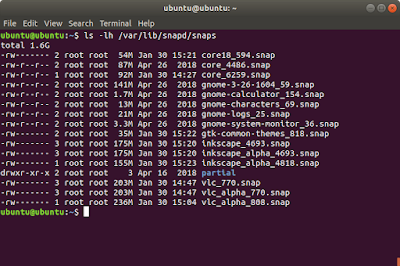 Just like previous guide, to backup an installed Snap application you copy the .snap file from /var/lib/snapd/snaps/. You can copy the files into USB flash drive, external hard disk, or other storage media you have. You can share the Snaps to your friends that way. Suppose you have Inkscape and VLC already installed, you copy respectively inkscape.snap and vlc.snap to other directory. The only difference is the use of --name option to set the "identifier" before the file name. Easy. If you did parallel installs, you must see multiple versions of the ones you installed. See, nothing difficult here. Happy working!